This heavy machinery training provides participants with the knowledge and skills required to Load & Unload Plant. 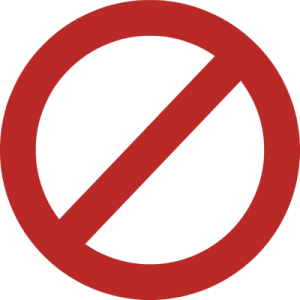 It’s appropriate for those starting work or working in civil construction and operational roles. Training is available to individuals and groups at our facilities, or as a group at your preferred location. Recognition of Prior Learning (RPL) is available, please call us on 07 3203 1144 to discuss, or drop us an enquiry via the Contact Us page. Training is available to individuals and groups at our facility or yours. Following the successful completion of this course, you will be issued with a RIIHAN308E Load and Unload Plant Operations Ticket from RTO 31198. The location and number of participants determines the final cost. 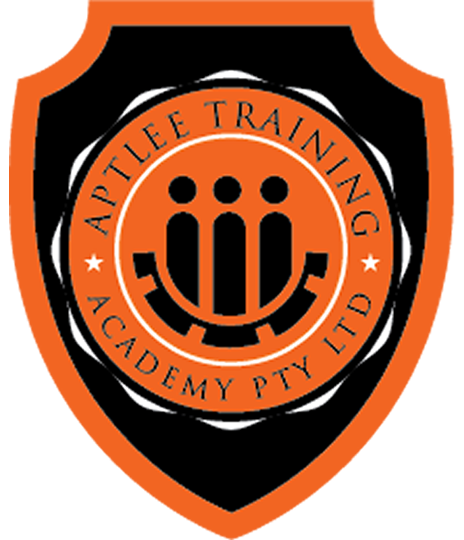 Please call AptLee Training Academy Pty Ltd for a quote on 07 3203 1144 to discuss, or drop us an enquiry via the Contact Us page.